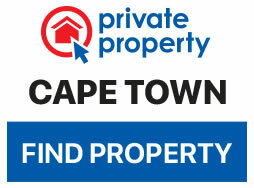 In light of the recent devastation caused by the fires, the Knysna community need our support now more than ever. The highly anticipated Pick n Pay Knysna Oyster Festival is still going ahead this year, bringing a ten-day extravaganza of seafood and fun. The event traditionally brings together the best Knysna has to offer in one venue, where visitors can enjoy the freshest and most delicious seafood, wine and beer tastings, fish braais, live entertainment and a whole lot more. 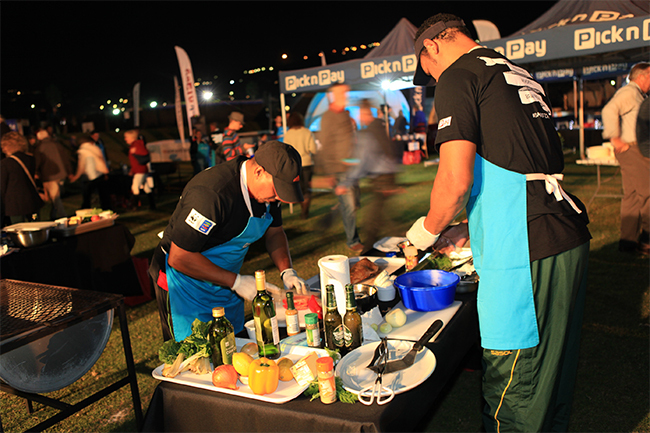 The highlight this year takes the form of Pick n Pay Seafood Wednesday, including the ever popular Fish Braai Competition, where locals can battle it out for bragging rights as the best fish braaier in the region. Flavours of Knysna also forms part of the party. Watch as top restaurants compete for the title of Best Stand and Best Dressed Oyster with a mind-boggling show of oyster preparations judged by festival-goers. You really can’t beat the value and variety of the Knysna Oyster Festival when it comes to a great winter holiday that’s perfect for the whole family.